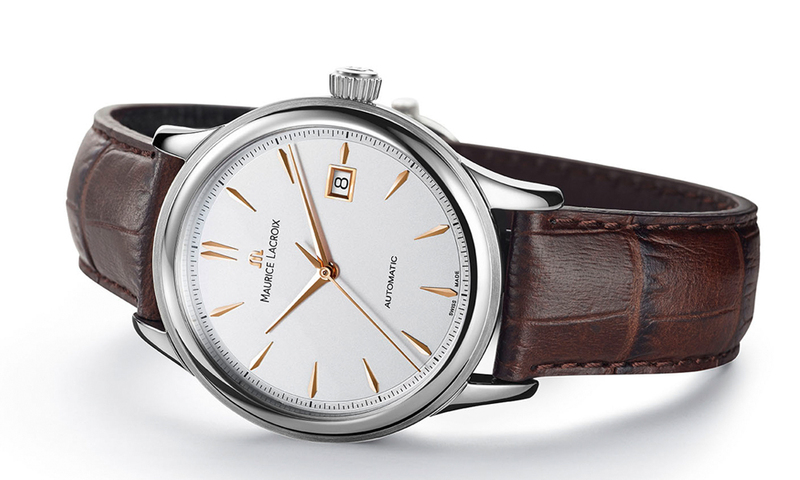 Swiss watch manufacturer Maurice Lacroix has announced that it will introduce the Les Classiques Date, a new take on one of its classic watches. 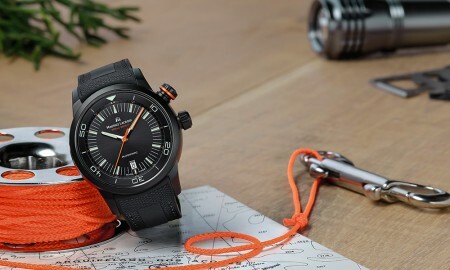 The 40 mm timepiece is presented in a case that combines both polished and brushed steel, of which contains an in-house automatic calibre ML115 movement that beats at a frequency of 28,800 vibrations per hour (4 Hz) with 26 jewels. In addition to boasting a minimum power reserve of approximately 38 hours, it is this mechanism that drives the watches functions that include hours, minutes, and seconds indicated by central hands, as well as a date window at the 3 o’clock position. 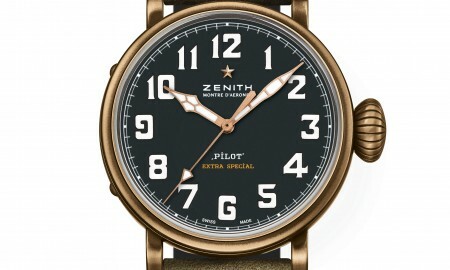 It will be available in a number of variations, each with a choice of dial. This includes a smooth silver dial with a choice of rhodium plated or 4N gold plated hands and indexes and black gold dial with 4N gold plated indexes. An alternative silver dial that is depicted with a brushed central dial area with matching minute track, is also available. 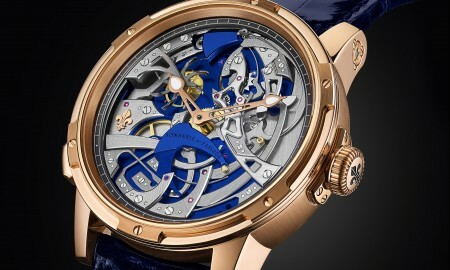 On this model, the hour track is snailed and the indexes are presented in either 4N gold or rhodium. Finally, the central seconds hand is finished in blue. No matter the selected model, though, the Les Classiques Date will feature a domed sapphire crystal display with anti-reflective coating on one side, ensuring its readability under a variety of lighting conditions. 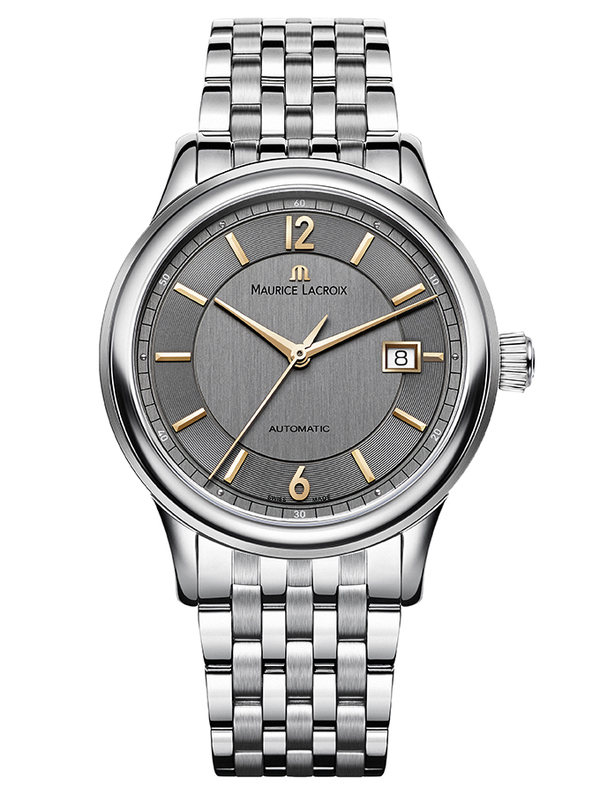 The Maurice Lacroix – Les Classiques Date is water resistant up to a pressure of 3 bar. That, is the equivalent of 30 meters or 100 feet. 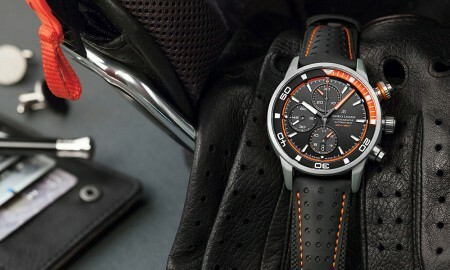 Each timepiece is supplied on a crocodile imitation strap or metal bracelet with a stainless steel buckle.